Are you are business owner or professional service provider who’s tired of wasting time on stuff that not making you profitable? It's all going down LIVE and in can tune in from the comfort of your office or home Save your spot now! I'm also going to reveal the five steps every business owner and service provider must take in order to achieve massive growth in their business, while being the most efficient with their time. It's time to stop spinning your wheels as in relates to you winning more quality referrals WITHOUT wasting time at random networking events! 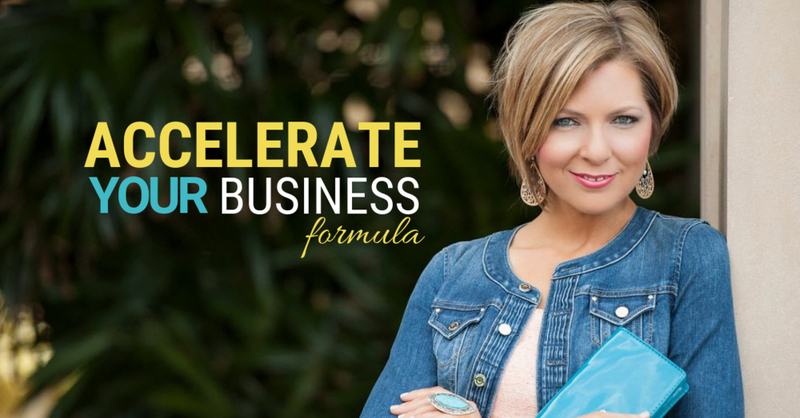 Focused on the art of productivity and partnerships, Erica Castner is a business coach who teaches her clients how attract their IDEAL clients through building quality referral partnerships. Sign up for the Virtual Training Call NOW!